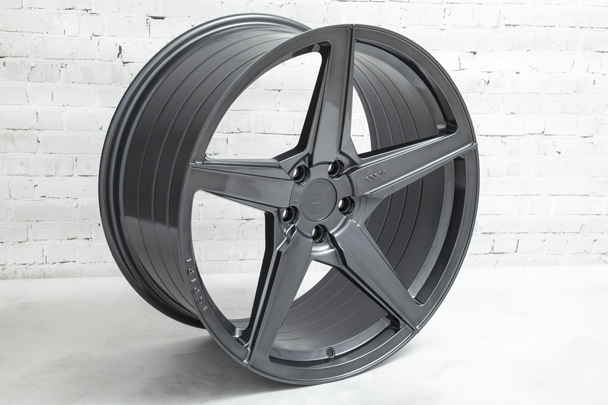 A LIGHTWEIGHT INTRICATE 5 SPOKE DESIGN WITH MULTI-LEVEL TAPERED SPOKES EMPHASISING THE WHEELS DETAIL, SIZE AND STYLE. 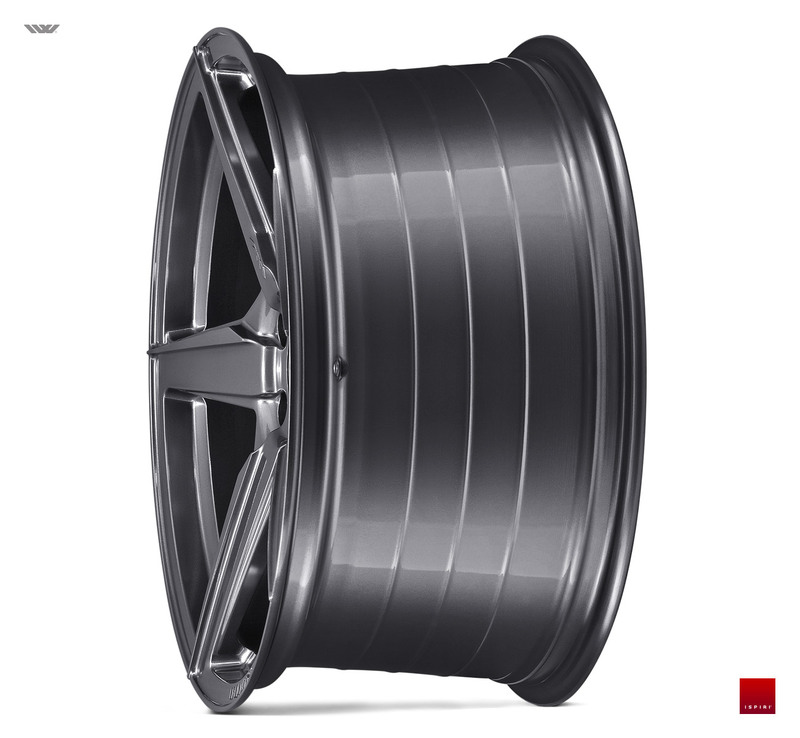 The FFR5 was conceived to maximise the lightweight properties of the combined Motioncast™ and flow form processes. 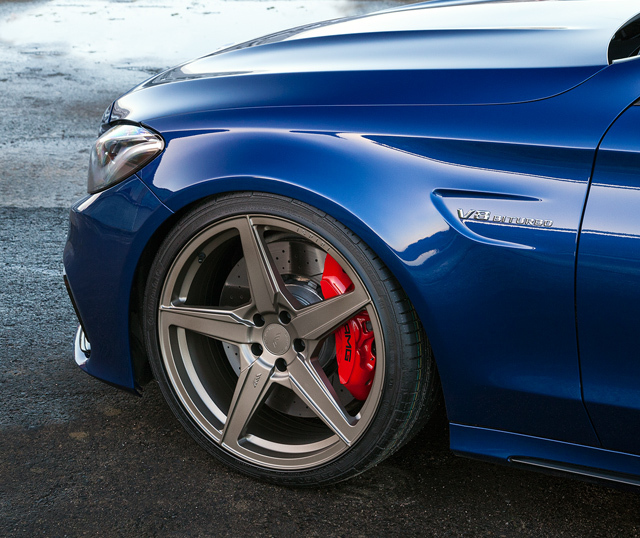 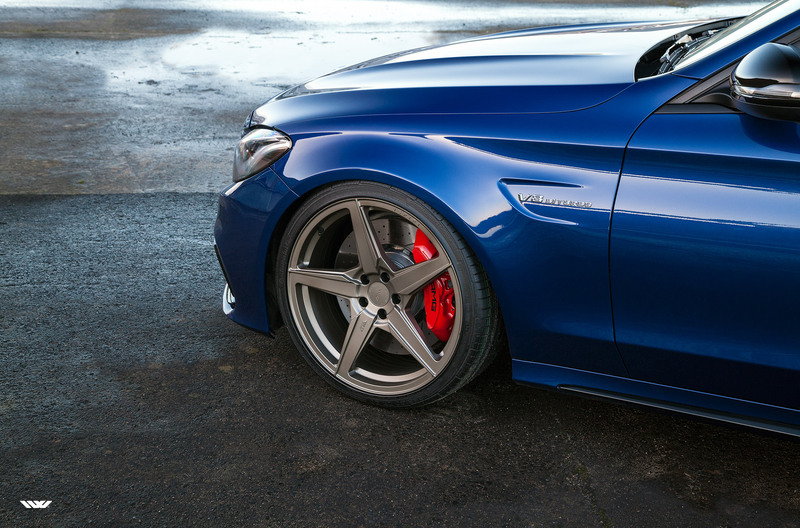 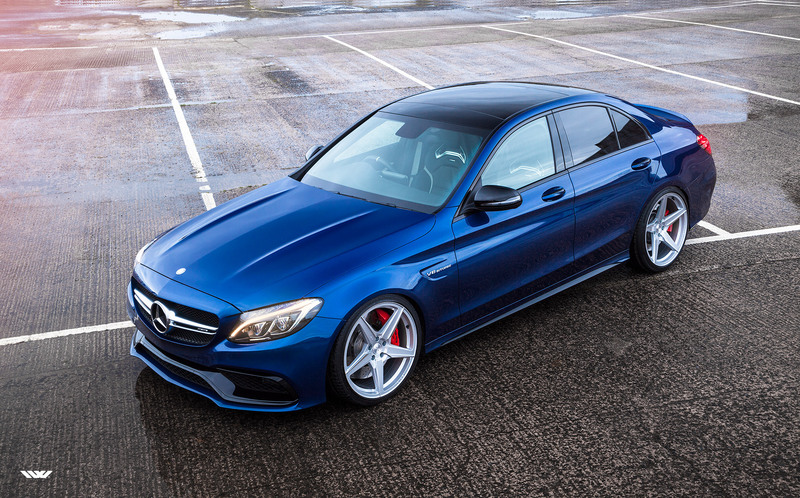 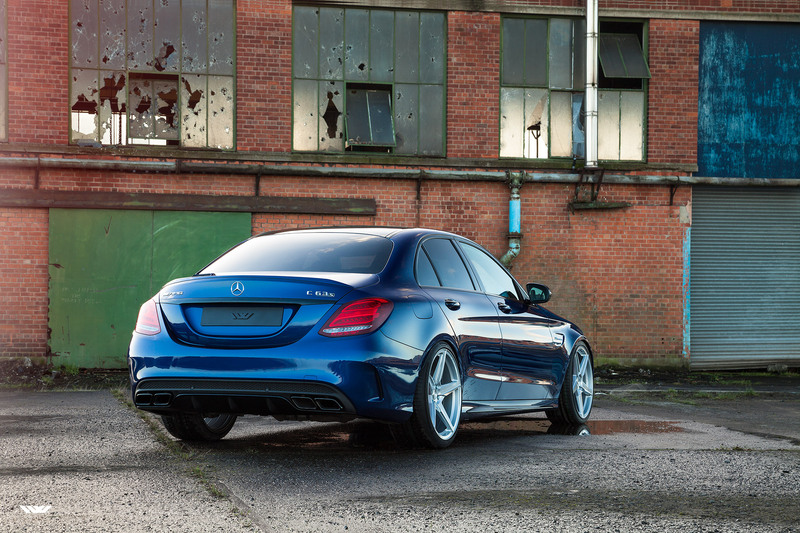 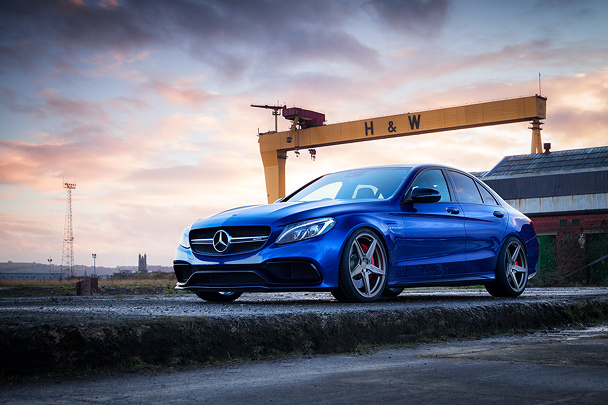 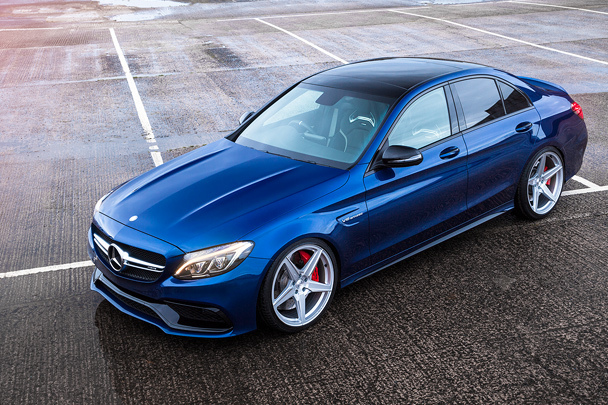 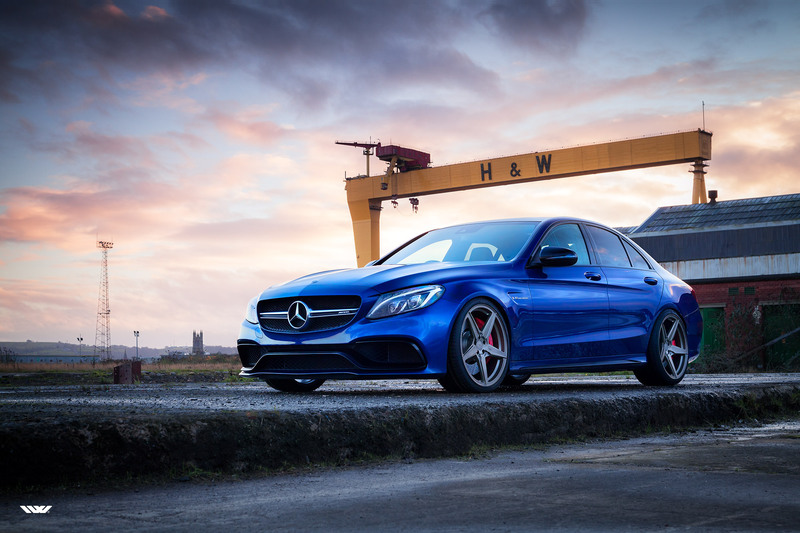 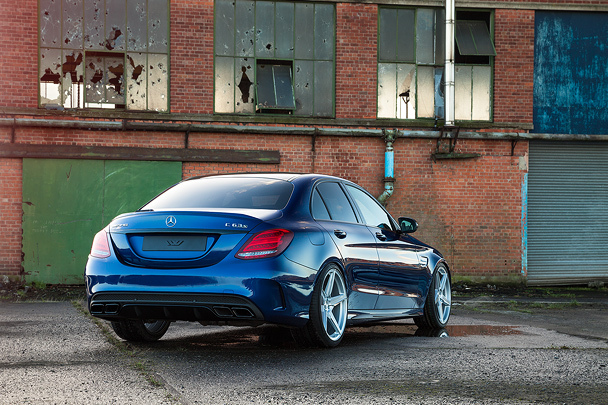 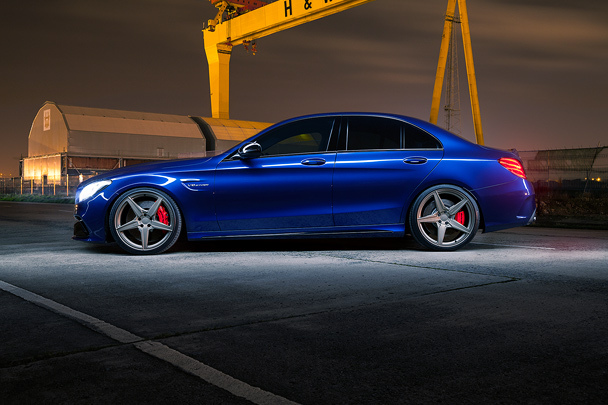 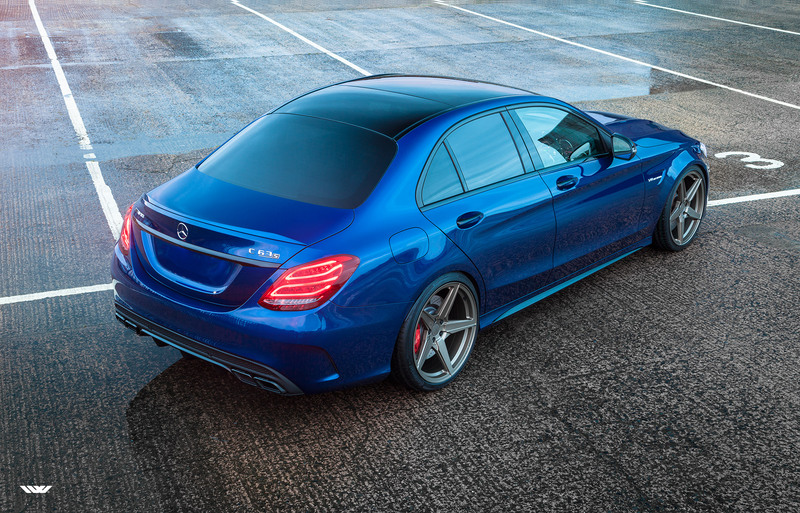 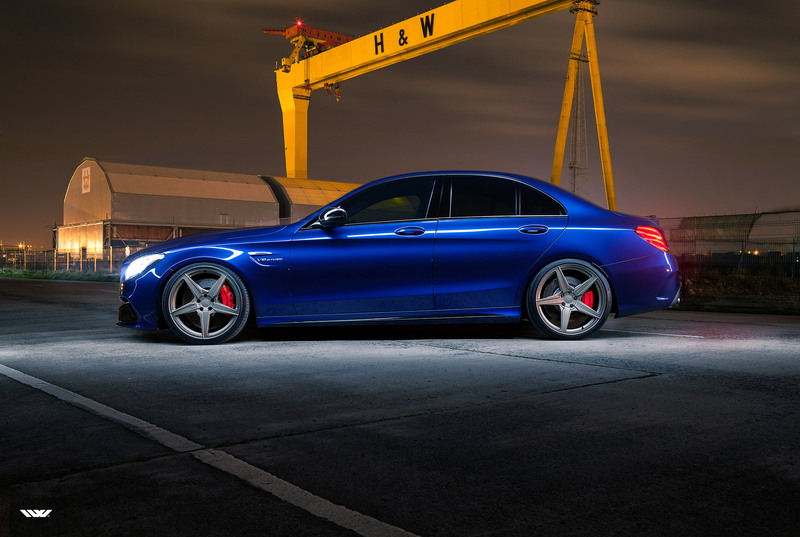 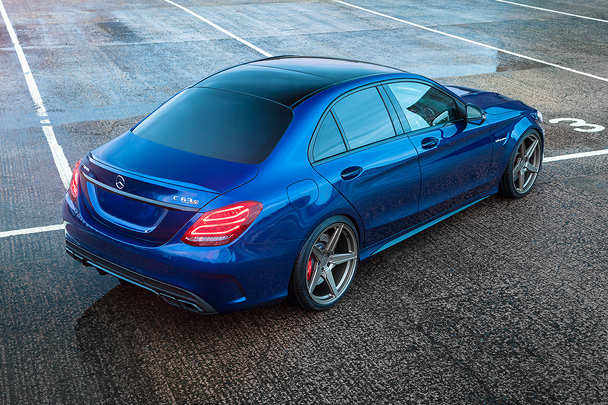 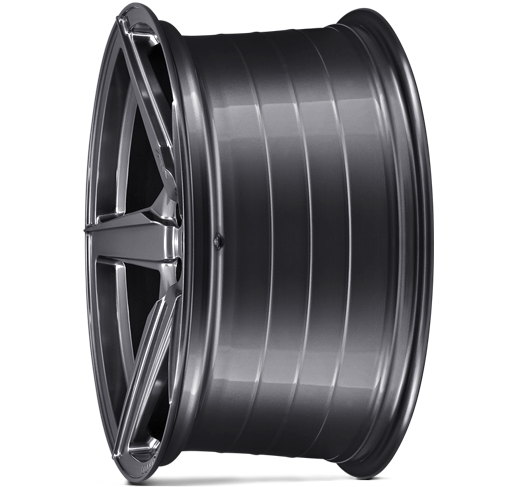 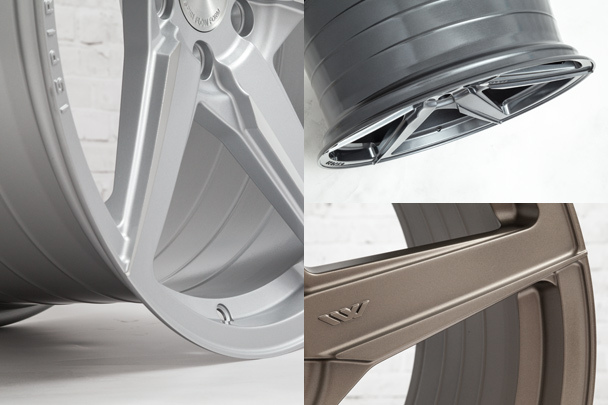 Styled specifically to enhance mid to large sized modern high performance vehicles with a contemporary aesthetic such as, Audi, BMW, Lexus and Mercedes. 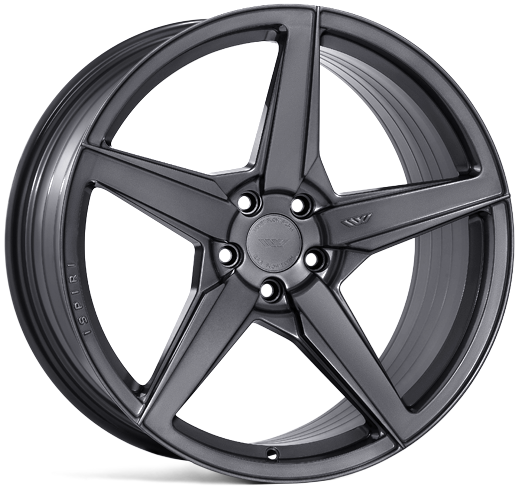 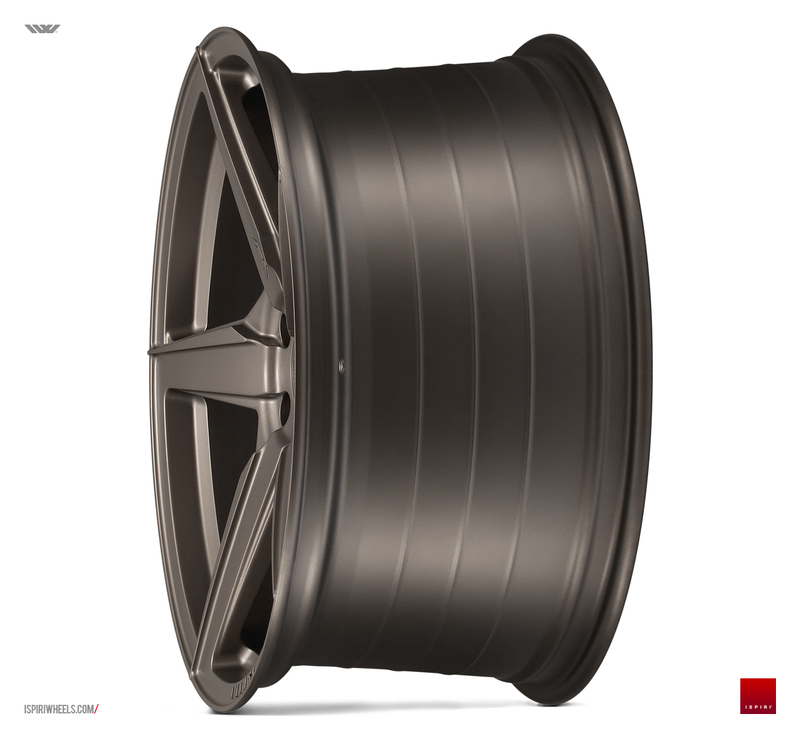 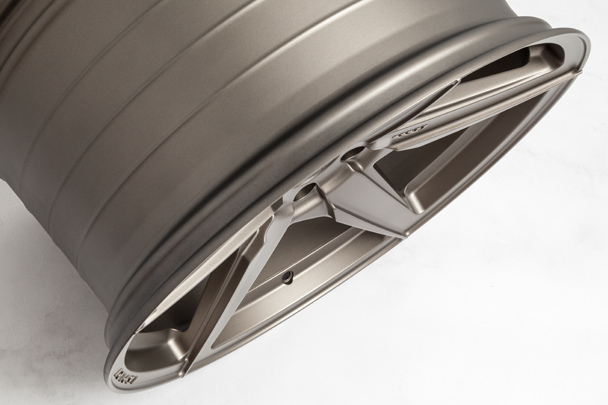 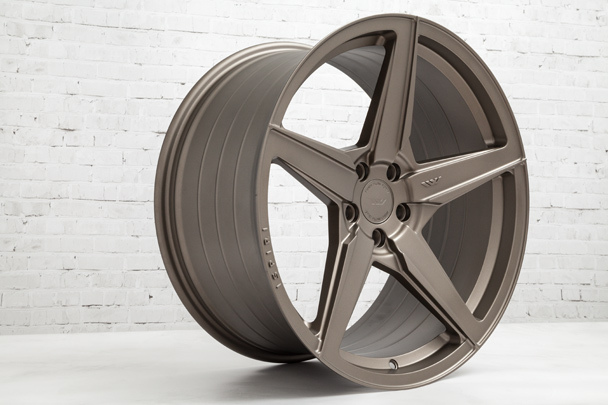 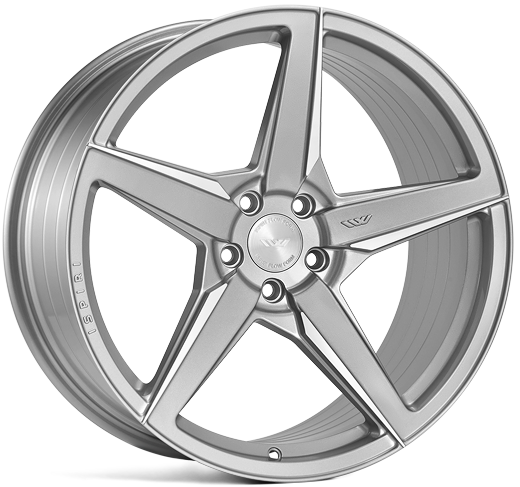 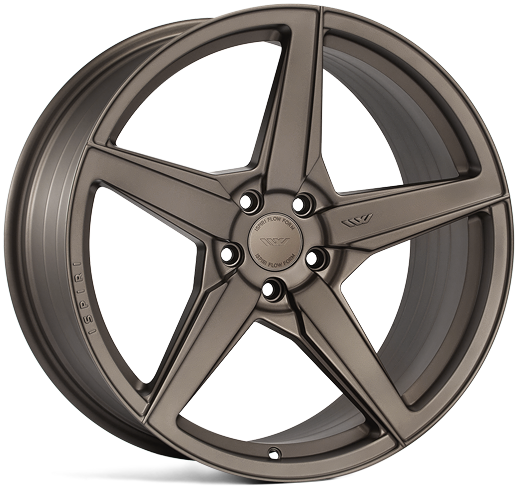 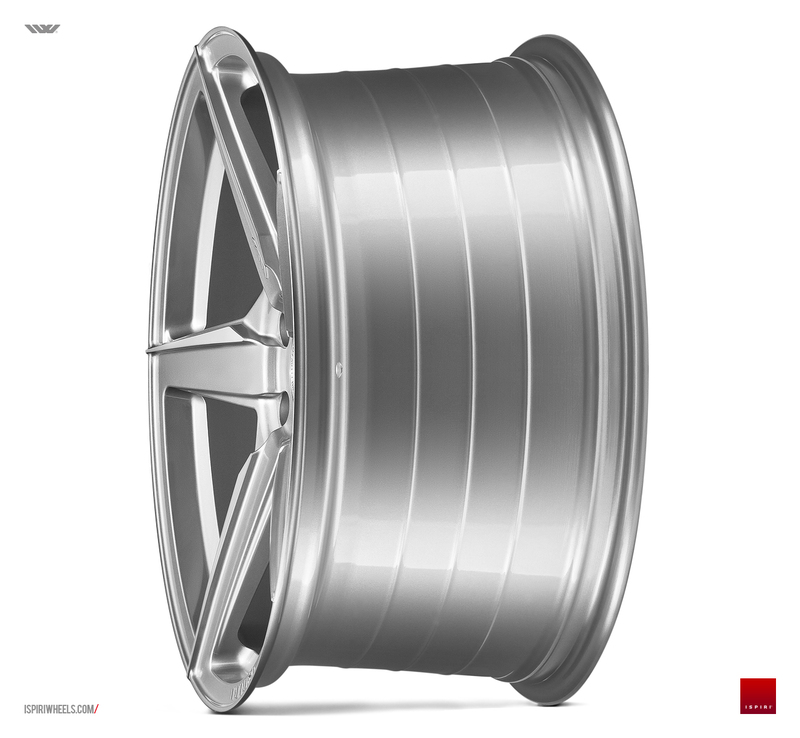 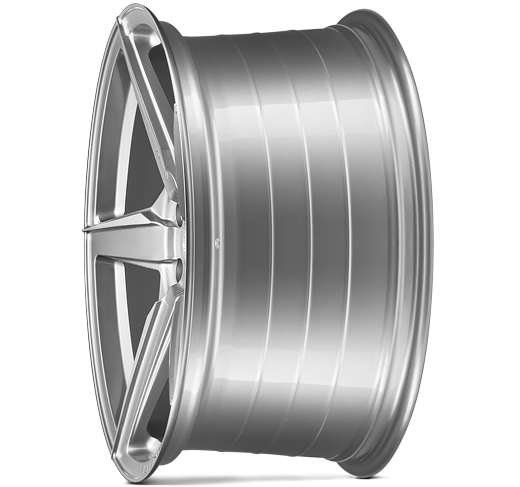 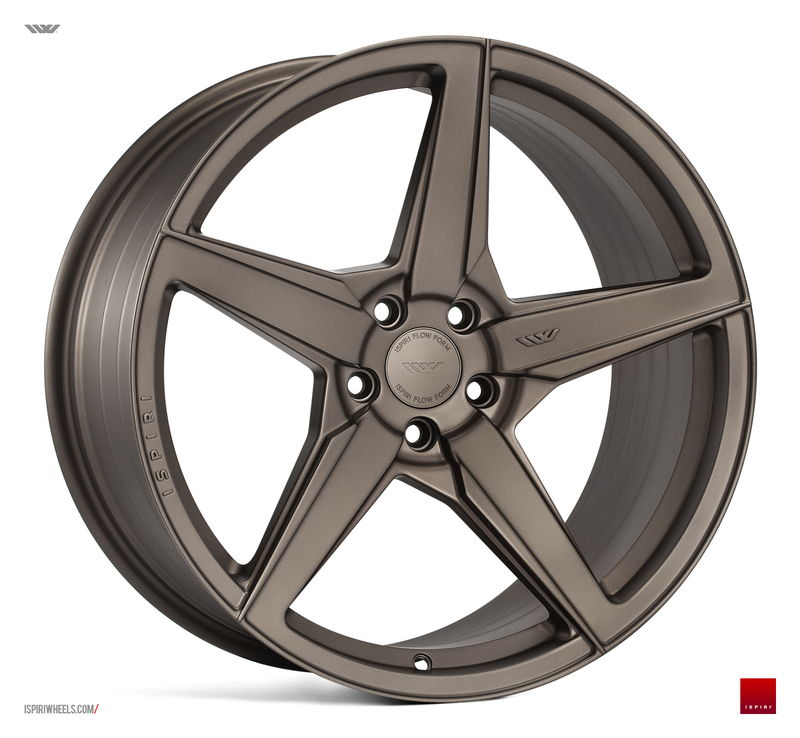 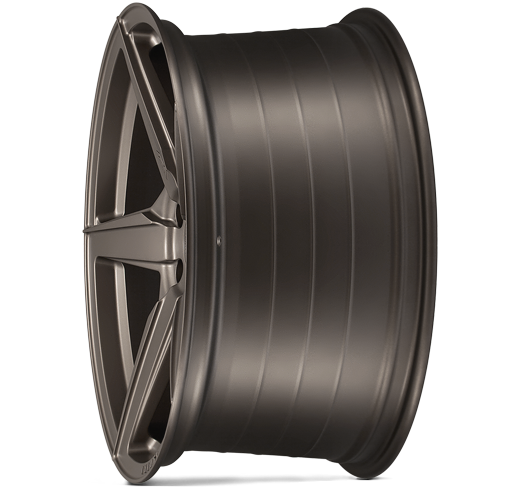 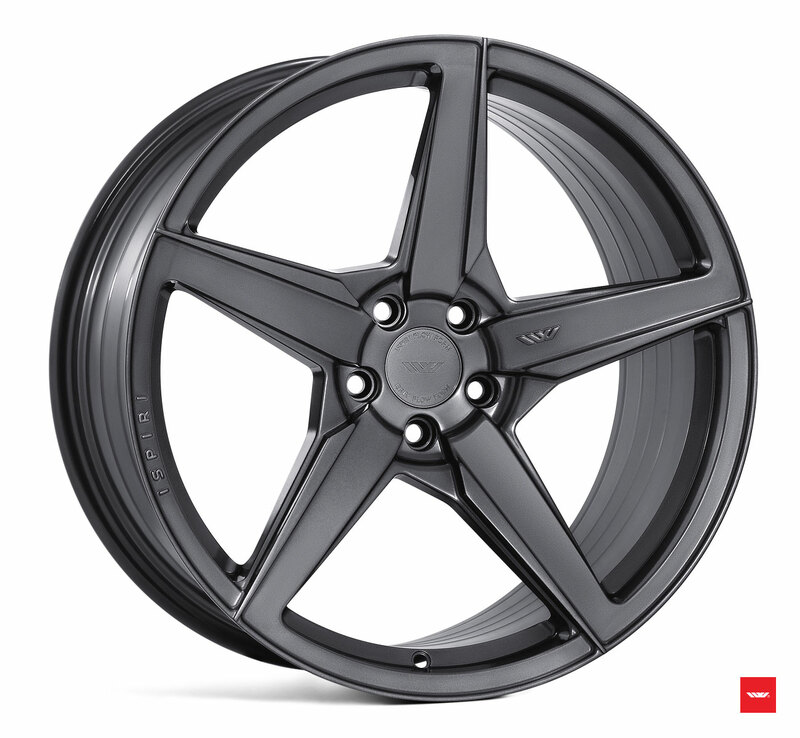 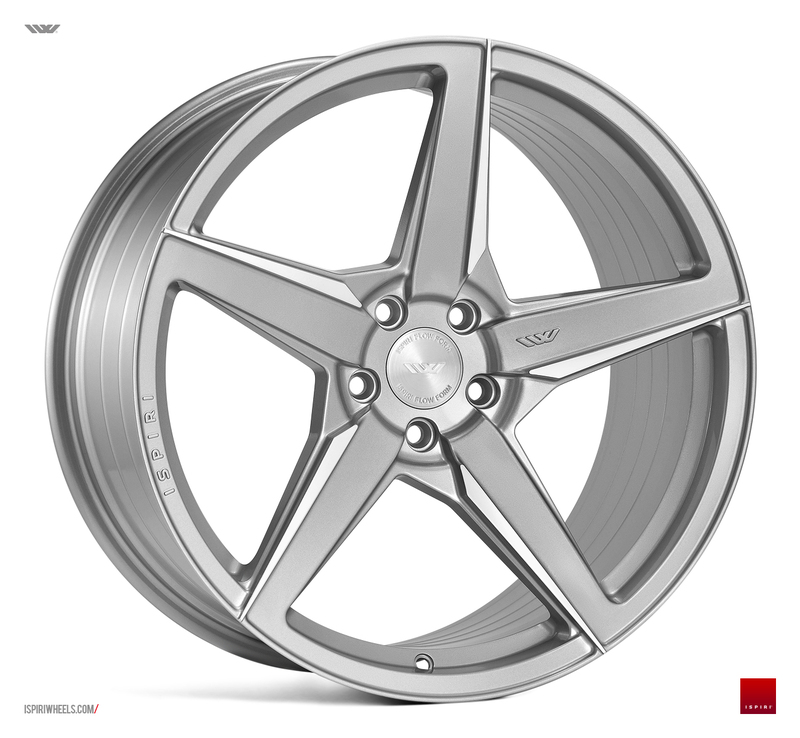 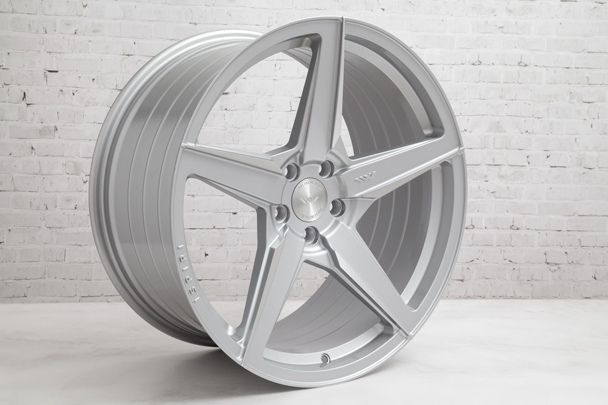 A lightweight flow form wheel manufactured using Ispiri FusionForged™ and Motioncast technologies, designed to enhance modern high performance vehicles. 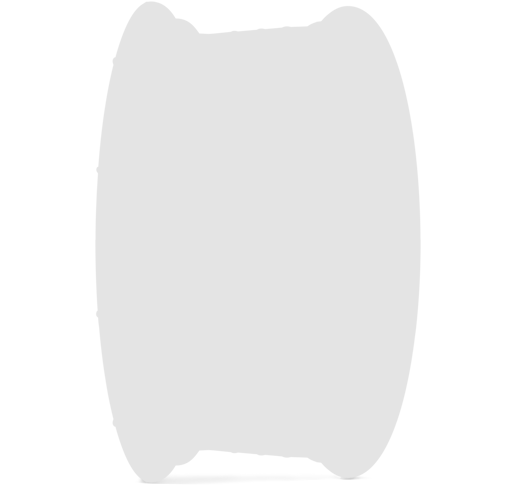 The rollers move down the barrel applying pressure to compress, stretch and form the entire wheel barrel. 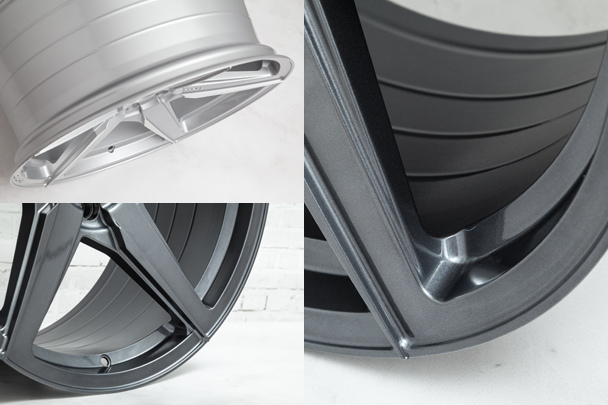 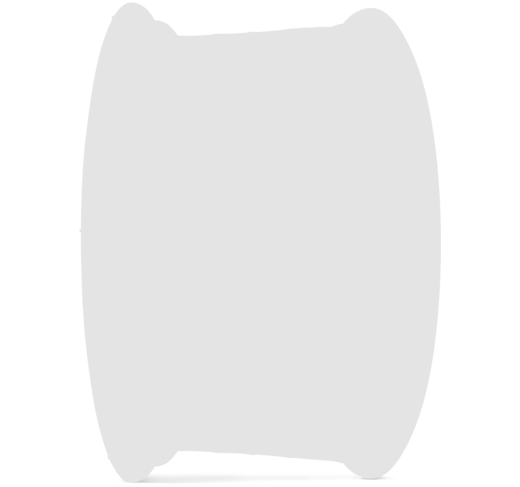 Flow forming alters the grain of the aluminium to produce a wheel barrel that is thinner, stronger and significantly lighter than traditional cast.